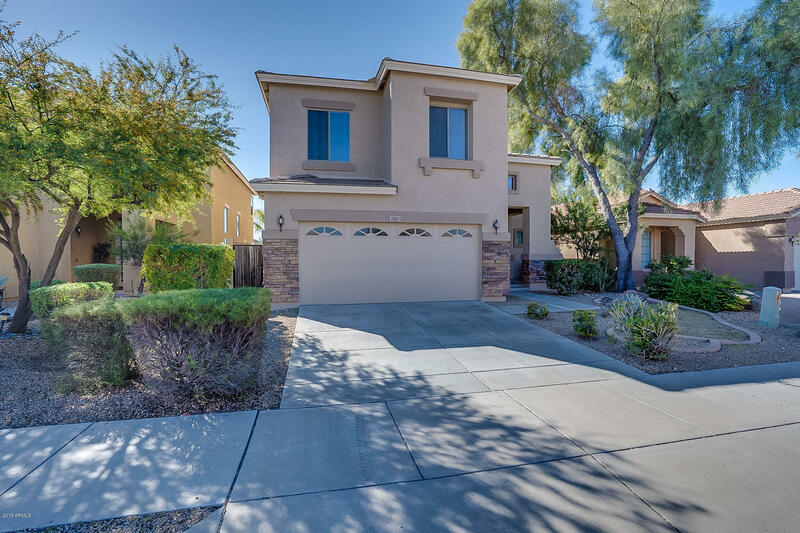 All CAREFREE CROSSING PARCEL homes currently listed for sale in Phoenix as of 04/20/2019 are shown below. You can change the search criteria at any time by pressing the 'Change Search' button below. "Move-in ready in desirable Carefree Crossing subdivision. This home boasts nearly 2100 square feet, 3 bedrooms, 2.5 baths. two separate entertaining spaces with surround sound. Kitchen is open making entertaining fun! Newly installed carpet. Fresh complete, interior paint. 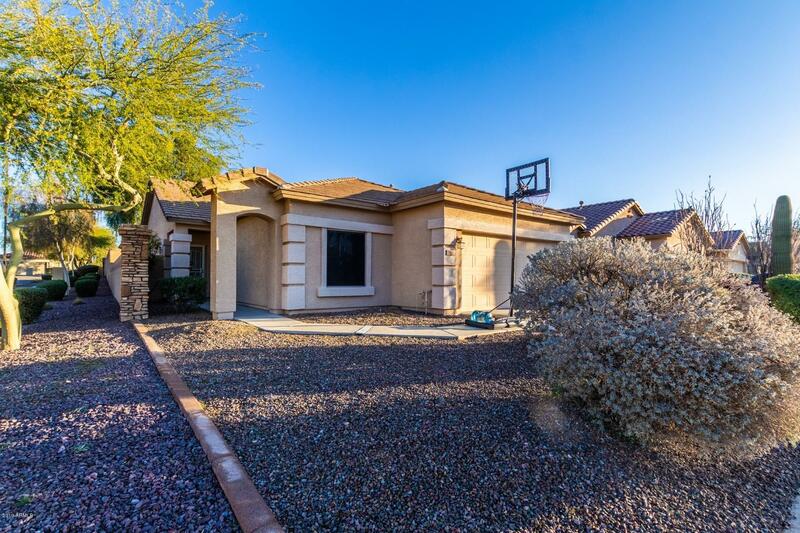 There is not another home behind making the rear yard private with mature landscaping, covered patio in rear yard. This home is ready for your buyer!" "THIS VERY WELL MAINTAINED 3 BEDROOM PLUS DEN HOMES IS READY FOR NEW FAMILY. SPLIT FLOORPLAN. VERY SPACIOUS BEDROOMS. GREAT ROOM THAT LEADS TO DINING AREA AND KITCHEN. KITCHEN BOOSTS LOTS OF CABINETS AND COUNTERTOP SPACE. BREAKFAST BAR. GOOD SIZED BACKYARD WITH GRASS AND GOOD PRIVACY WITH ONLY ONE NEIGHBOR. COVERED PATIO. APPLIANCES CAN BE NEGOTIATED. THIS WON'T LAST LONG."